Based on the popular series Hakuoki: Demon of the Fleeting Blossom manga and anime adaptation. 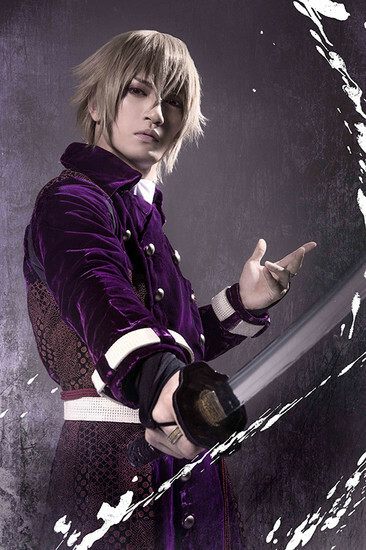 Kazama is the antagonist in the manga + anime series. I was so obsessed with Hakuoki back in the day. I still have a lot of merch from back then too. It's been a long time since I've indulged in it, but maybe now is a good time to find my love for it again! Hakuouki series is one of my favorite otome game adaptions!